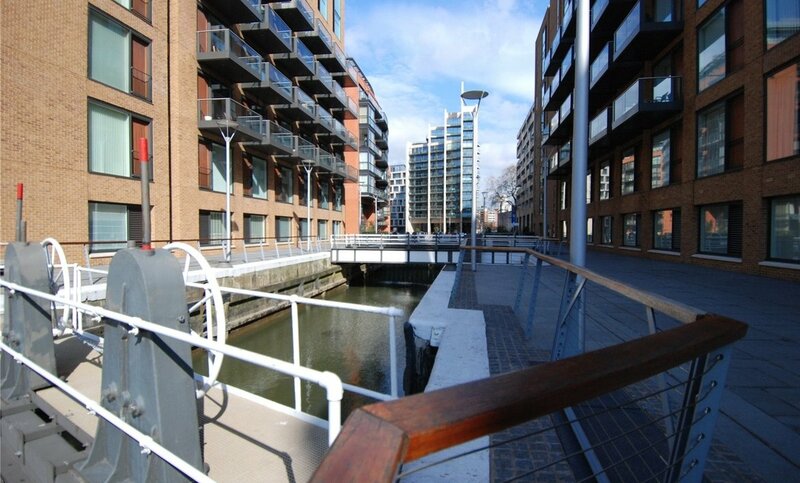 The picturesque docks around the development, though no longer in use, now house a stunning water feature, adding tranquillity to the communal areas. 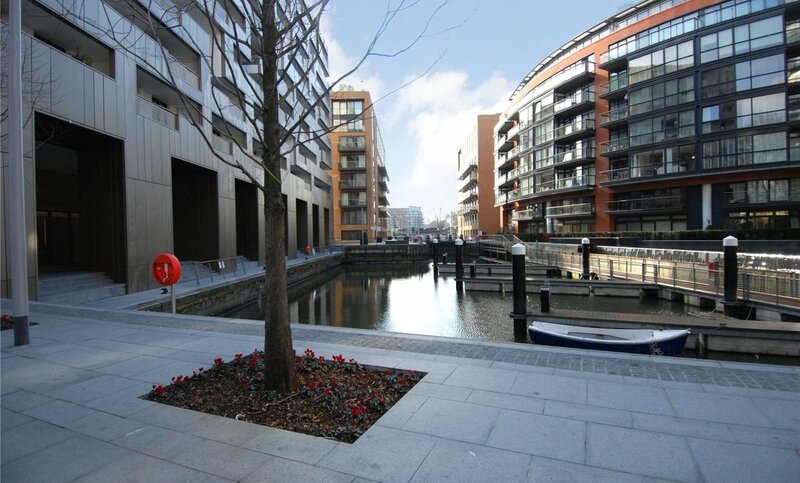 In addition to the serene surroundings of Grosvenor Waterside, people are often impressed by proximity of Grosvenor Waterside to the Thames. 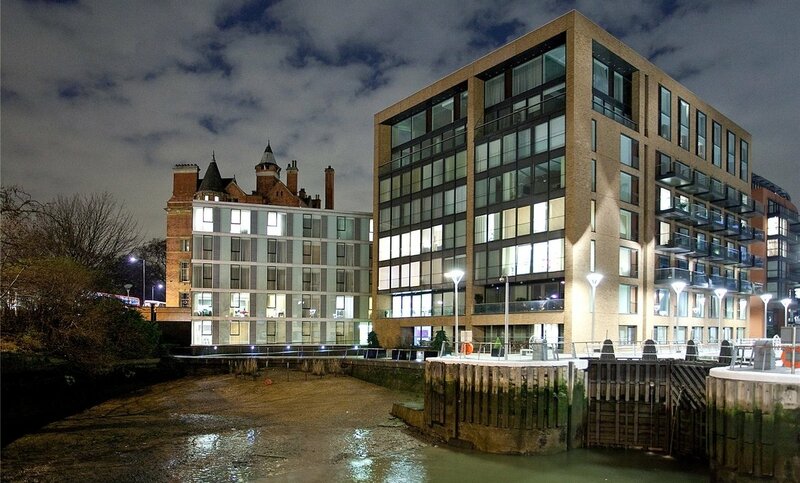 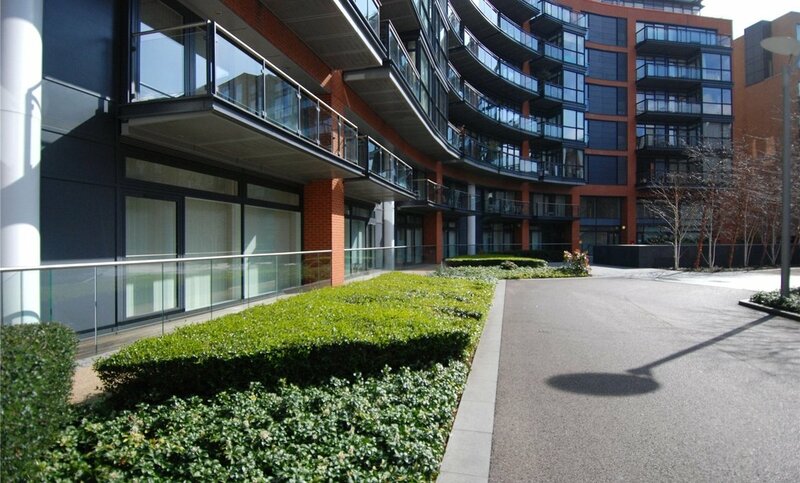 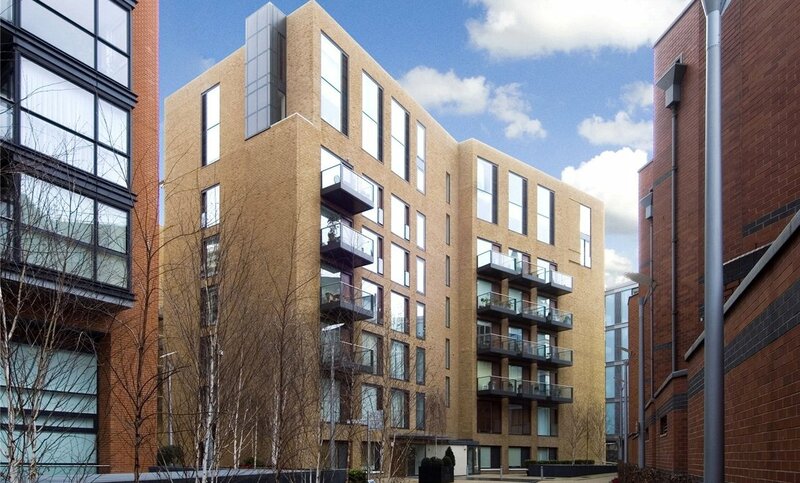 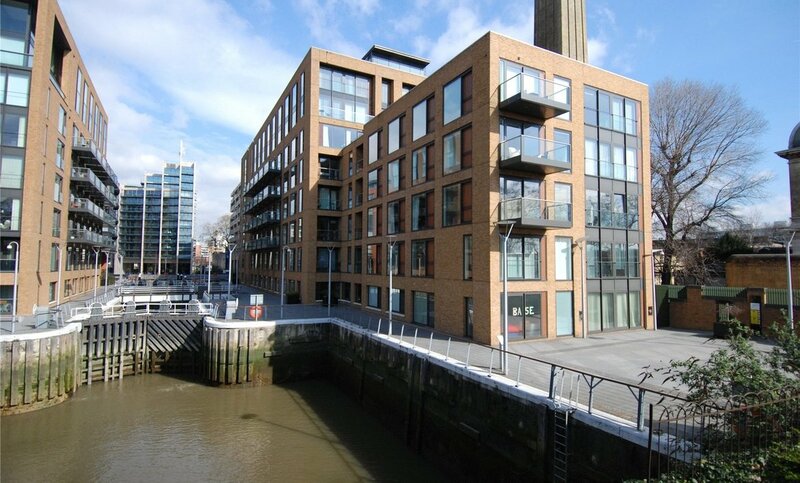 Many apartments benefit from this riverside location, offering fantastic river views whilst also being a close walk to Sloane Square and the well-known Kings Road. 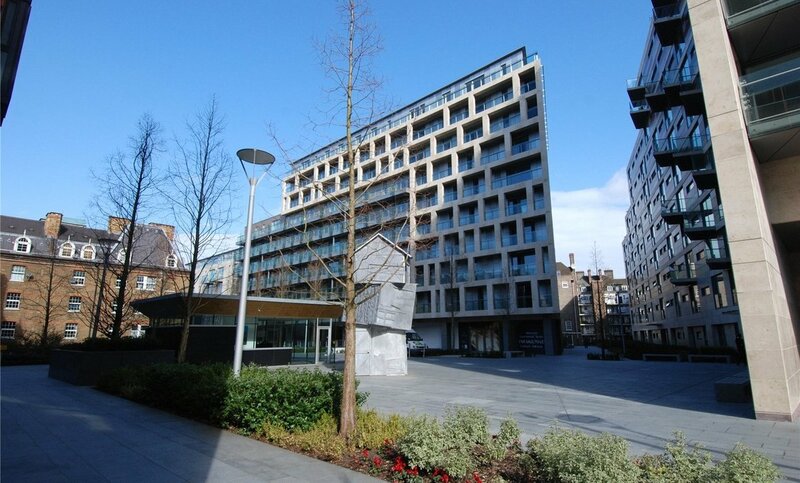 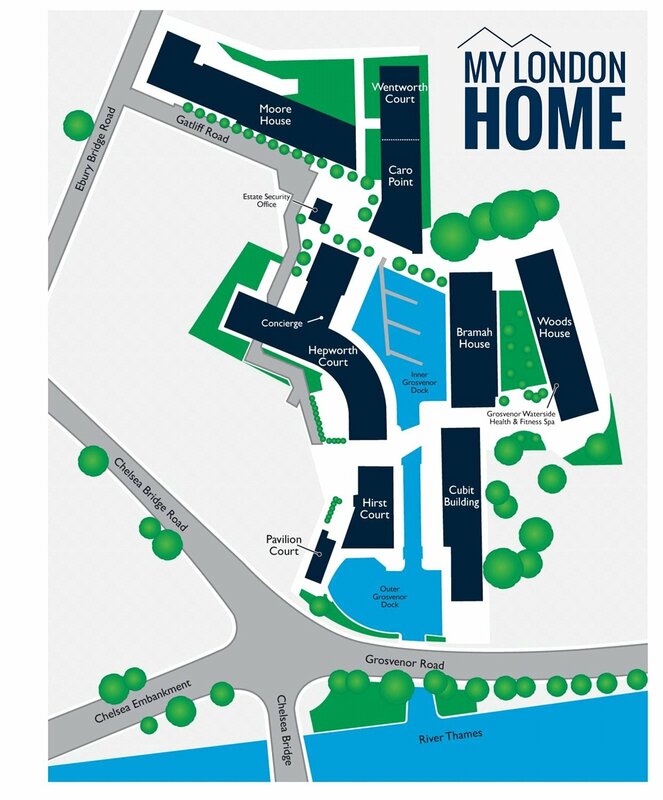 Central London estate agents MyLondonHome have years of experience of selling and letting property in the Chelsea area. 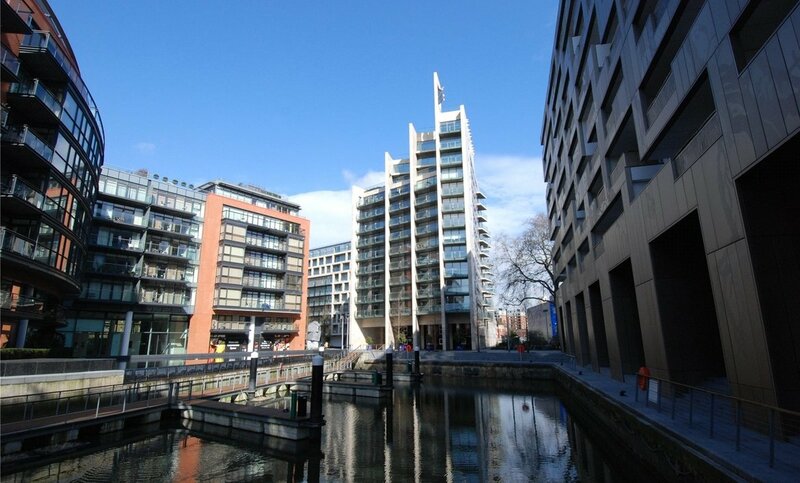 To sell or let your Grosvenor Waterside apartment today call 020 7222 2500 or email valuation@mylondonhome.com for an immediate listing.